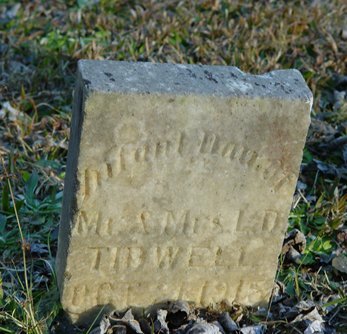 Infant Daughter of Mr. and Mrs. L.D. Tidwell. 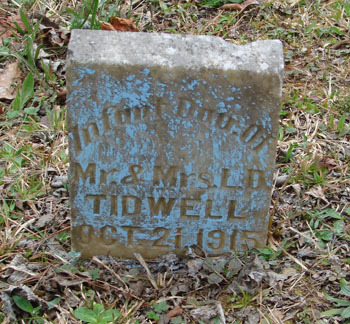 Believed to be the daughter of Linford Doss Tidwell and Addie Lee.